You are my King, O God; You, command victories for your children. I have been going through the book of Psalms looking for verses that reveal who God is, and also what God does on our behalf. This study has impacted every area of my life. I have a new passion for the Word and my prayer life has been impacted in a powerful way. In order to walk with God we must know who He is. When we realize who He is, and all He is doing on our behalf of His people, our faith is expanded to believe that He is, will, can, and will continue to do the same for us. 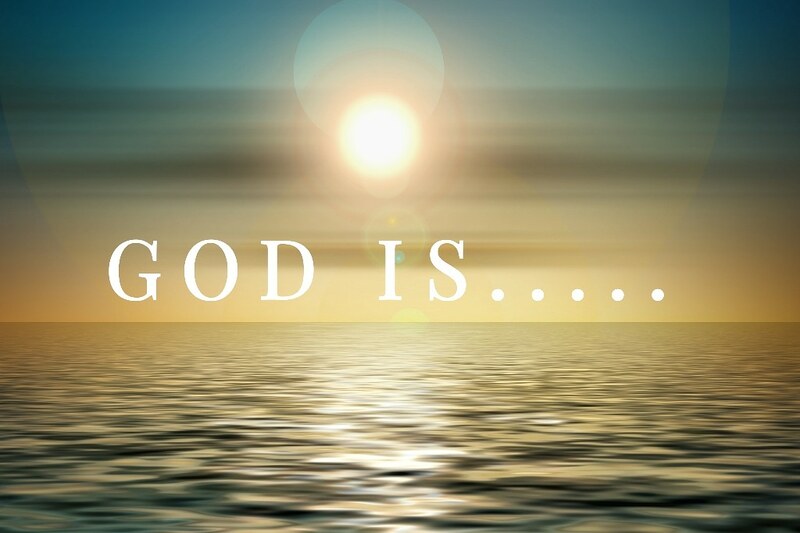 This is part 3 of God is…Many of these things are repetitive. I started to not share things that are repeated but if it seem good to the Holy Spirit as He inspired the writers of Psalms I believe it is good for us. **If you are anything like me you can be hard headed sometimes and need things repeated. jk lol** I pray this blesses you and encourages you in your walk with the Lord. He is the Lord, my God. He is my help, deliverer, and my God. He is the Lord God of Israel from everlasting to everlasting. He is God of my life. He is the help of my countenance and my God. He is the God of my strength. He is my exceeding joy, my God. He is the mighty One. He is forever and ever. He is my refuge and strength, a very present help in trouble. He is the God of Jacob our refuge. He is the God of Abraham. He is a great King. He is known as a refuge. His right hand is full of to righteousness. He is God forever and ever. The Mighty One, God the Lord. He declares, I am God, your God! He is full of lovingkindess. He is full of tender mercies. He is God of my salvation. He is God of mercy and truth. He is the Lord our shield. He is our strength and refuge. To you O my Strength, I will sing praises; For You are my defense, My God of mercy.